The name Ping-Pong is the trademark name for table tennis and for any equipment that is used to play Ping-Pong and was the invention of J. Jacques and Son, an English company during the 1800s that was later trademarked by Parker Brothers, a company in the US. Like online pokies Australia, Table Tennis was an instant success, and even as early as 1901 there were tournaments with over 300 participants being held. 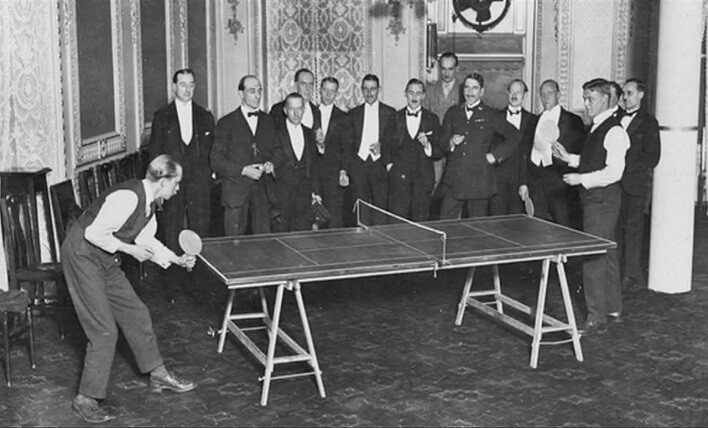 The formation of the Ping-Pong Association took place and in 1922 it was renamed as the Table Tennis Association. During 1902 a university professor from Japan took the game back to his country and a bit later the game was taken to Europe, Vienna and Budapest by Edward Shires, a salesman from Britain. It was with the spread of the game to various countries that the game gained popularity and is still popular to this day. Table Tennis also began to be enjoyed by those outside of the middle-class in Britain and leagues were being formed in towns like Sunderland and Plymouth. During 1922 a club was formed made up of only England players and included great players such as Jack Hobbs who was a great cricketer. One of the largest tournaments with over 40 000 participants was held by the Daily Mirror. In April 1927 The English Table Tennis Association (ETTA) was formed with Ivor Montague as the chairman and director and not only was he the architect of the game as we know it today, but he was also a critically acclaimed director and film producer during this time. The game became so popular that there were 19 leagues in the ETTA and now there are more than 300 leagues with about 75 000 players. It was during 1927 that the first Table Tennis Championships were held and the winner was a doctor from Hungary, Dr Jacobi. Besides Fred Perry who won the championship in 1929, the Hungarians enjoyed much success throughout the 1930s and Victor Barna was responsible for much of their success as he led them, was a great inspiration, and was very skilled in Table Tennis. 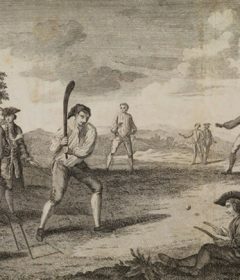 He was also responsible for the game being recognised worldwide as a sport. During the 1950s table tennis saw a development that changed the game, a new material for the bats made from sponge or sandwich rubber. Up until now the bats were covered using a simple pimpled rubber. 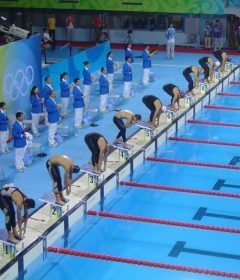 The game was regulated by the ITTF to ensure fairness. Table Tennis continues to grow and was first recognised by the Olympic Games in 1988 as a sport and television coverage of the game at Seoul has really put it on the map and is enjoyed by people all over the world, especially the Chinese who play it everywhere, at work, school and in their parks.